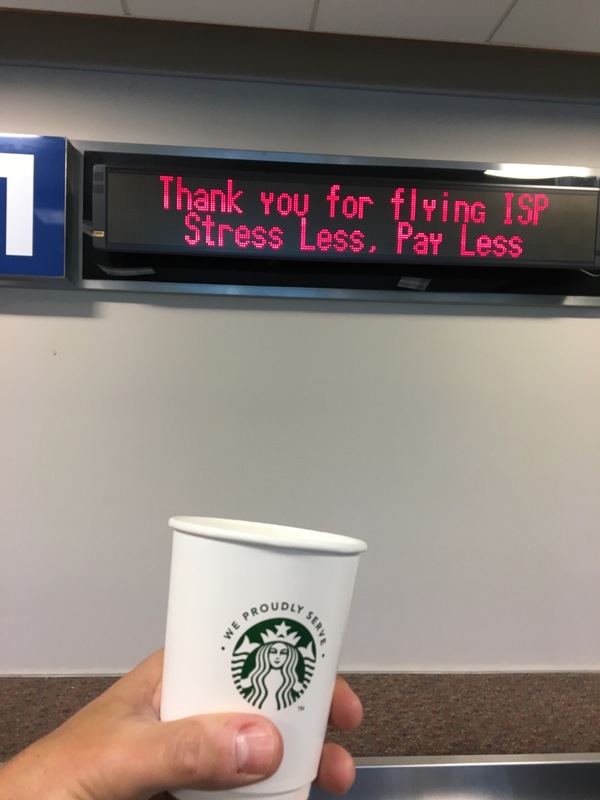 MacArthur Airport Spring marketing campaigns resulted in more than 20.5 million messages reaching potential travelers, driving local awareness of air service options at ISP. “The campaigns successfully reached Nassau and Suffolk county residents,” explained Airport Commissioner Shelley LaRose-Arken. 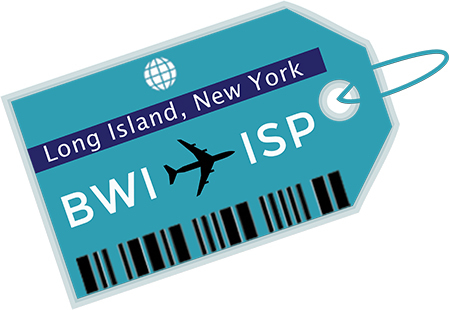 “We achieved our objective of messaging awareness of ISP’s destinations and carriers, as well as the superior experience and lower cost of traveling from MacArthur Airport versus LGA or JFK,’ she added. The Spring initiatives featured a central campaign targeting in-market travelers, and an added component designed to reach business travelers flying between Long Island and Raleigh-Durham featuring Southwest Airlines’ new onestop, same plane flights. The marketing campaigns are part of a longer-term strategy to drive preference for the service ISP offers,” explained LaRose-Arken. “MacArthur Airport is committed to improving airline performance and increasing the attractiveness of our airport both with our Long Island residents and also with airlines currently and potentially serving ISP,” she added. “We are actively promoting our hometown airport which generates over $600 million each year to the region’s economy and uses no local tax dollars. We are very business-minded, and committed to providing an excellent customer experience for the traveling public,” Carpenter added. The central Spring campaign incorporated advertisements on Long Island radio and in Long Island newspapers, messaging on Suffolk County transit and at Long Island Railroad stations, online banners, social media channels, and additional outreach. The nine-week (March 19-May 27) central campaign budget of $139,000, produced 19.5 million estimated impressions, exceeding plan expectations by 22 percent, and performing above industry standards for efficient and effective media placement and value, while producing over 7,300 visits to the websites of MacArthur Airport’s airline partners. Concurrent social media communication during the campaign reached an additional 178,000, a 19 percent increase over the previous year. The $25,000 Raleigh-Durham business travel initiative focused on paid social media and print, generating over 1 million estimated impressions over the 8-week campaign (February 12 – April 8). The campaign generated over 5,000 visits to Southwest.com, exceeding expectations by 100 percent. “We are committed to running our airport like a business. We carefully research targeted audiences and execute our marketing strategies and measure our results,” LaRose-Arken said.